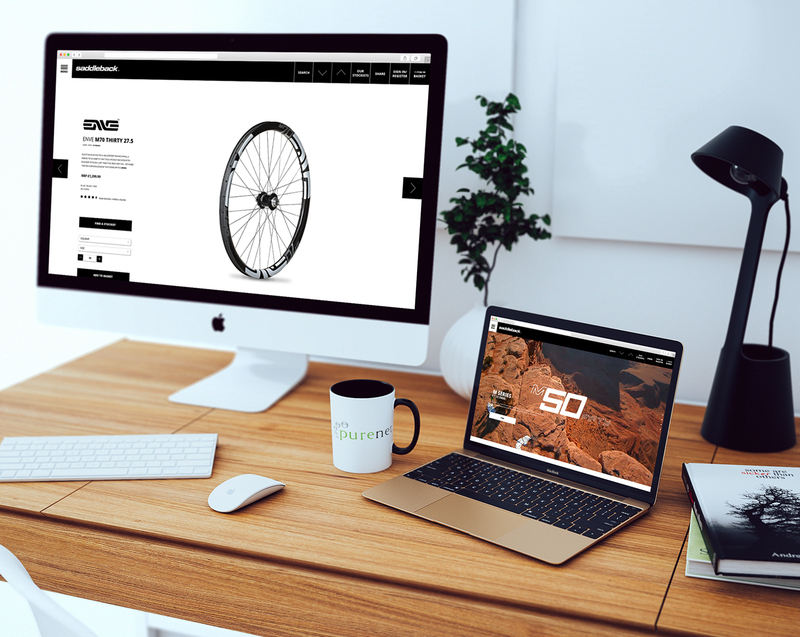 Innovative B2B integrated ecommerce solutions for Saddleback, the number one distributor of performance road and MTB cycling products to the UK industry. 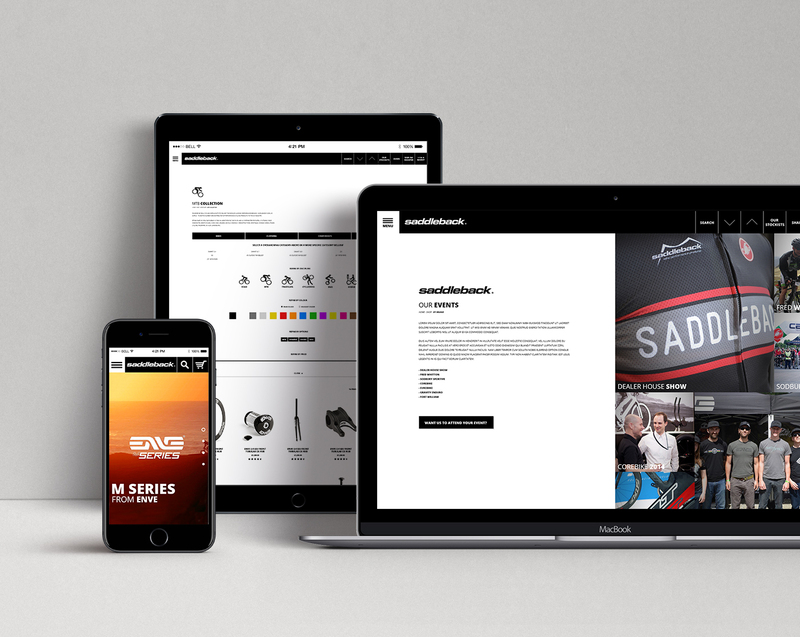 Saddleback wanted to replace their existing brochureware site, deliver a class-leading multi-site content management system (CMS), and secure login B2B eCommerce portal to allow dealers to buy and manage their account online. Saddleback required an integrated B2B solution to allow dealers engage with the brand and purchase online. The design of the website was required to reflect the brand values and Saddleback's unique proposition. Saddleback’s solution incorporates full integration to SAP providing an efficient workflow that complements the company’s existing business processes. Saddleback’s online offering is a key aspect of their strategy going forward, encompassing a B2B portal with customer-specific pricing, integrated into SAP. PureNet’s eCommerce platform has provided Saddleback with a flexible, powerful and scalable solution which offers an immersive online experience. The solution delivers a number of benefits to the business, including integration to the company’s data and complex back office systems, including the company’s Enterprise Resource Planning (ERP) system. In addition to the main B2B website, Saddleback has launched further “lifestyle” sites, starting with the multi-currency enabled Castelli Cafe, featuring functionality to enhance and augment the main Saddleback website and brand name. “We wanted to achieve something different with the design of the Saddleback sites that reflects our unique proposition in the marketplace. From initial meetings, to development of ideas for the look and feel of the new site through to launch, the team at PureNet were, and continue to be supportive, creative, professional and forthcoming with suggestions of how we can develop our site further.” John Wager, IT Manager, Saddleback. Saddleback customers are now spending longer engaging with the site. The new solution has enabled Saddleback to further secure its competitive advantage. Conversion rates have increased to an average of 6% across all sites. Saddleback are delighted with both the flexibility and power of the new solution.